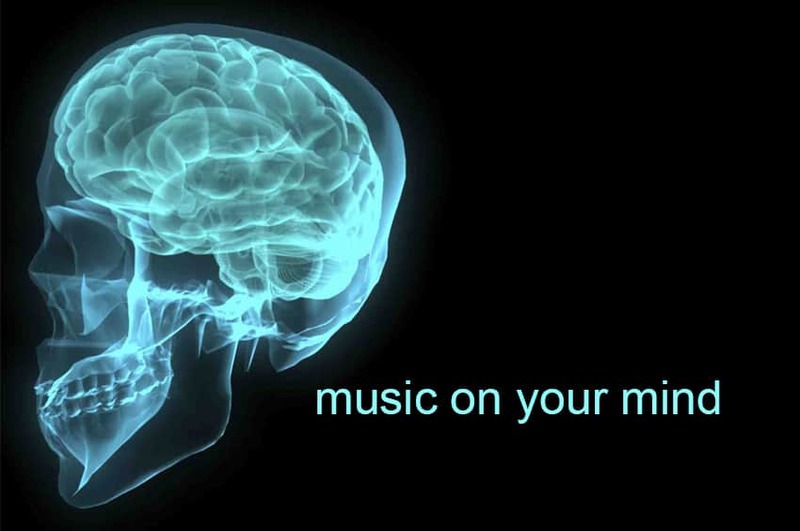 The Importance of Emotional Intelligence for Kids: How Does Music Help? Emotional intelligence — or emotional quotient (EQ) — is a lot like your IQ (intelligence quotient), but instead of assessing your smarts, it looks at your emotions. Basically, emotional intelligence indicates how well you can recognize and use your emotions. 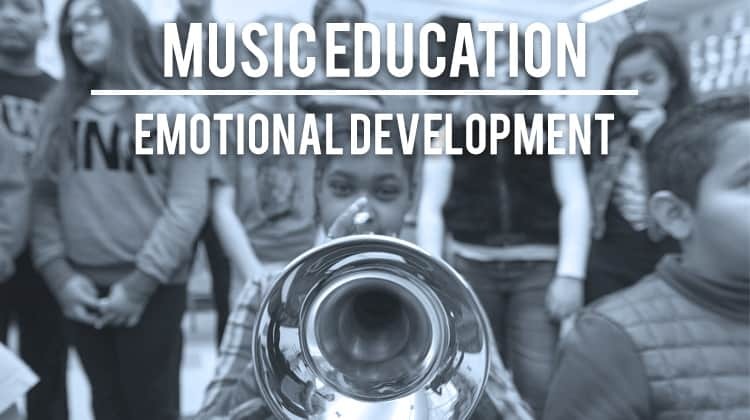 More schools are integrating emotional … Read more about The Importance of Emotional Intelligence for Kids: How Does Music Help? Fun! Engaging! Educational! 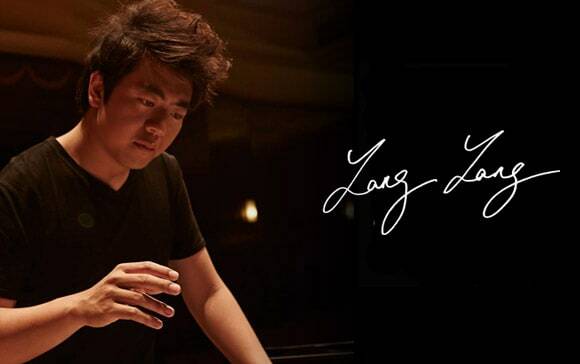 Learn How to Play Piano with Piano Maestro for FREE. 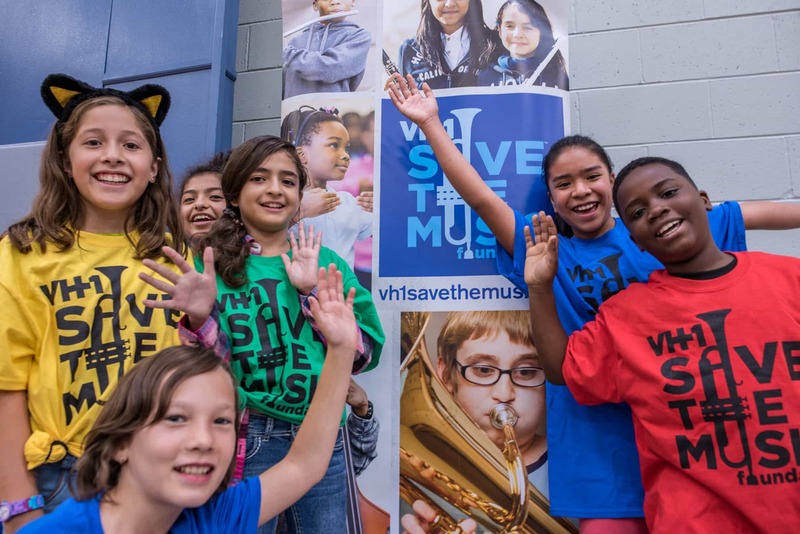 At the heart of everything we do, Musicnotes aims to help you make the world a more musical place. Every once in a while, a tool comes along that so closely and perfectly aligns with our mission, we can't wait to share it with all of you. 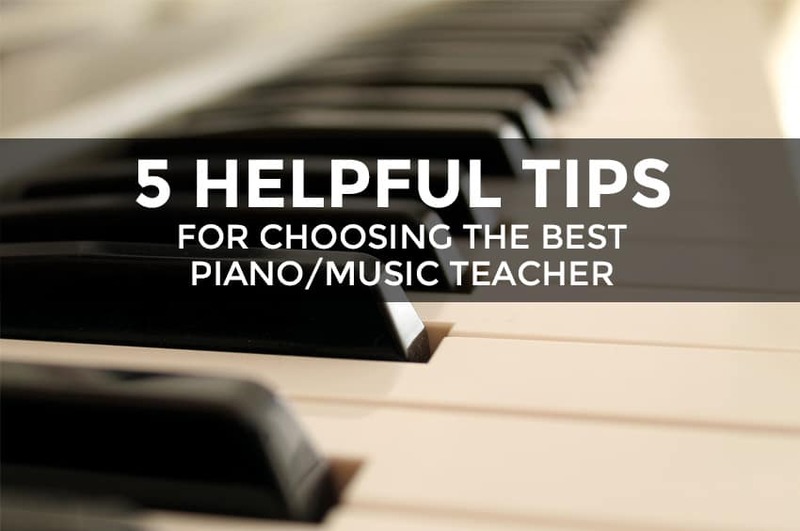 If you know someone who wants to learn how to play piano, or … Read more about Fun! Engaging! Educational! 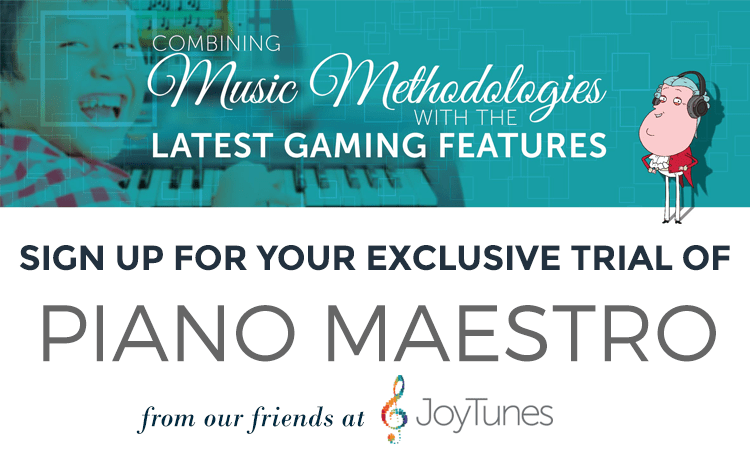 Learn How to Play Piano with Piano Maestro for FREE.